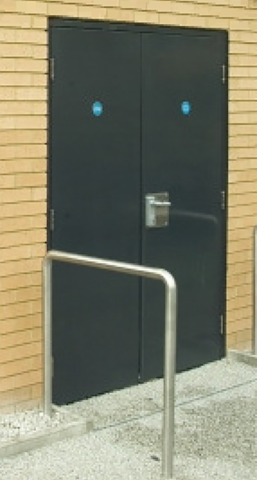 Our security door sets are fully certified to LPS 1175, designed to offer an enhanced level of security for a range of premises, with three versions providing increased security. 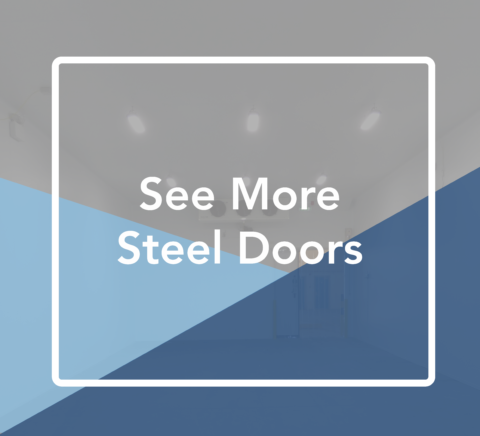 These steel doors offer between up to 3 and 10 minutes resistance to forced entry from a wide range of tools, from screwdrivers and drills, to cordless tools and sledgehammers. Available in single latched doors and double doors, the range is custom made to suit your site requirements and are reinforced internally in strategic locations to enhance attack resistance. They are also available with vision panels and vents – maintaining security and strength whilst offering maximum airflow.